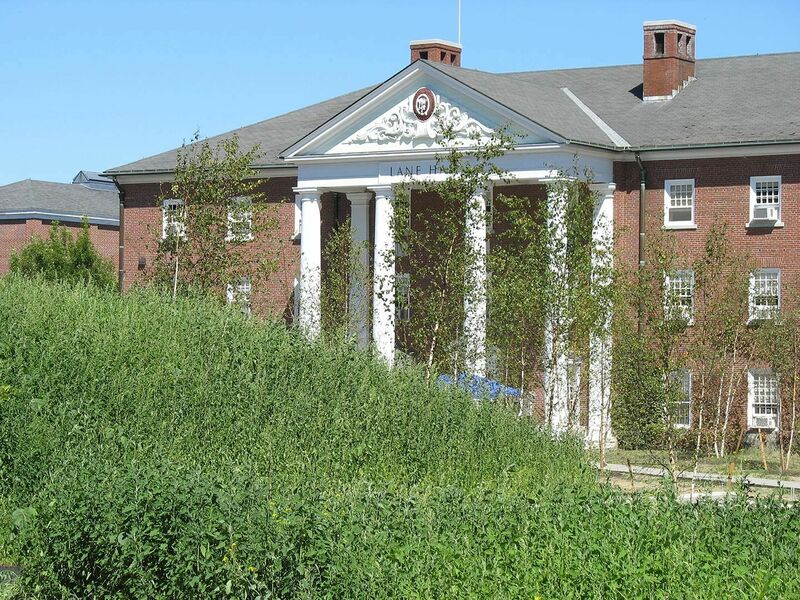 Campus Construction Update: So which one’s the pigweed again? 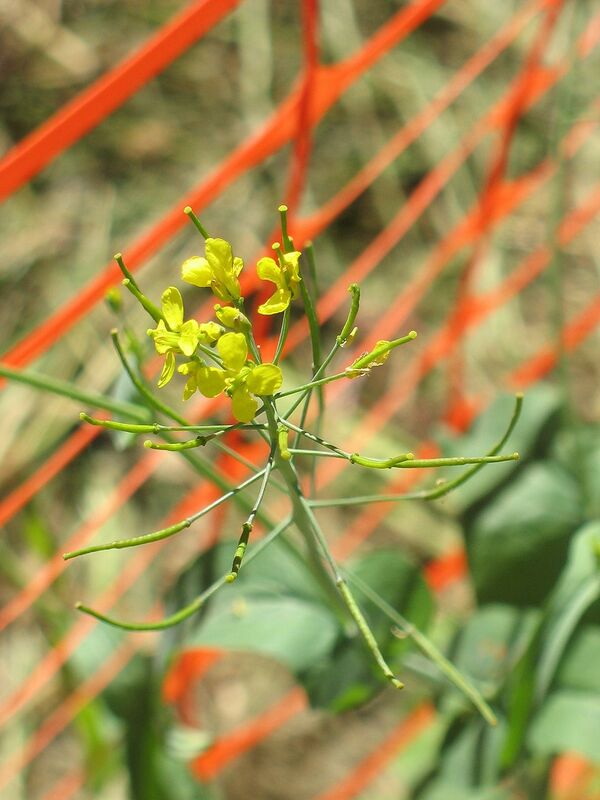 Even as workers were whacking down and pulling up the green shag carpet of Alumni Walk weeds, Susan Hayward joined Campus Construction Update at the site on Aug. 27 to identify the plants that had volunteered so eagerly this summer. Hayward is an amateur botanist, a professional environmental educator and president of the Stanton Bird Club. All three can be eaten — although nitrates accumulate in amaranth leaves, so you’d want to limit yourself to a few young leaves in your salad. Or forget it altogether. 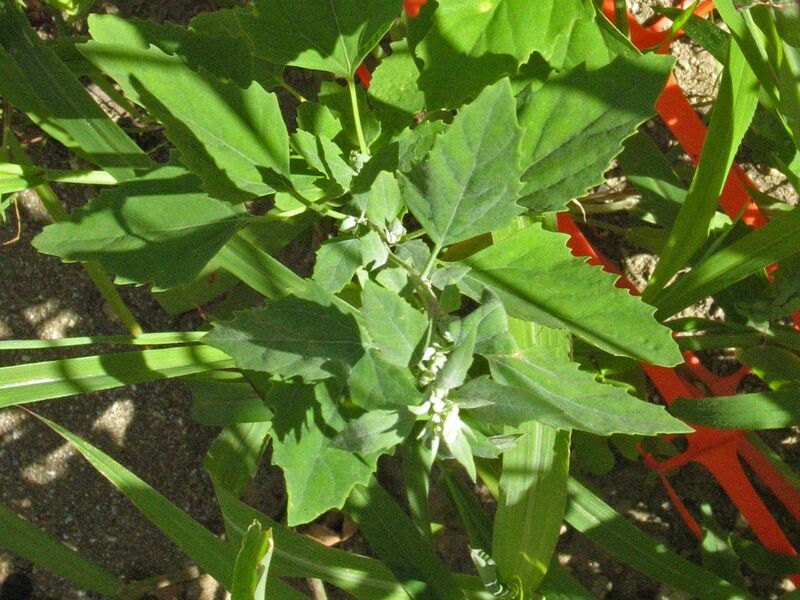 You’ve likely seen lamb’s quarters, an intrepid and prolific plant with pointy leaves that are green on top and whitish on the bottom. It was by far the most profuse weed on Alumni Walk. “Commons could cook this up and feed the whole campus,” Hayward said, indicating the masses of lamb’s quarters. 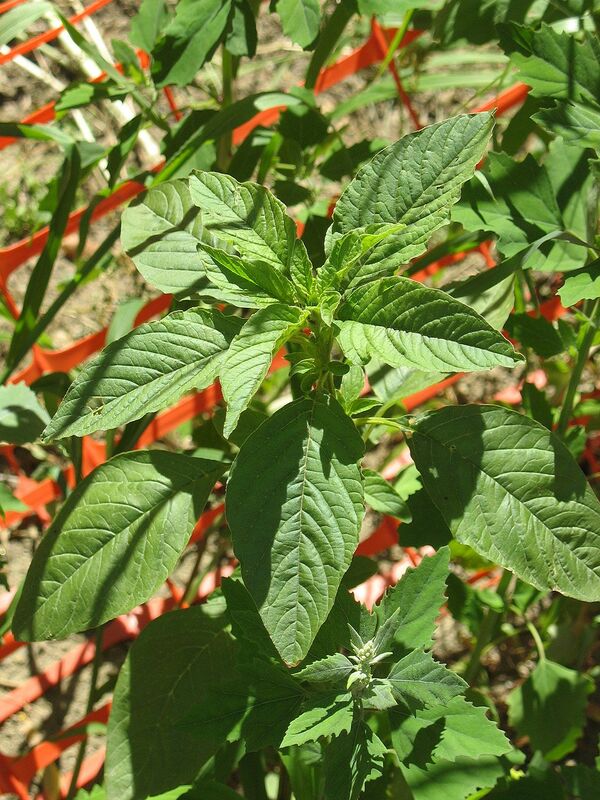 In fact, the plant was first brought to this country from Europe as a pot herb, and its flavor resembles that of spinach. But, like pigweed, lamb’s quarters can concentrate undesirable substances, and moderation is recommended. Hayward pointed out other specimens whose value was more decorative than culinary. Lady’s thumb has long, pointed leaves sporting irregular purple blotches, which raises the question of what exactly the lady was doing with her thumbs. 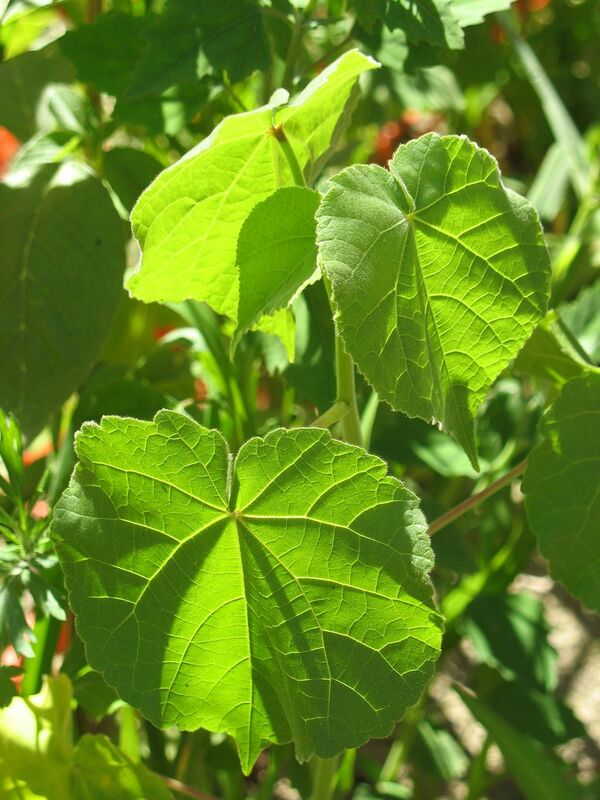 The best-looking weed, though, was velvet-leaf, whose rounded, heart-shaped leaves really did feel like velvet. It’s also known as Indian mallow — it comes from India — and pie-maker, because the seed cases look like pie crusts. A weed is a weed, of course, only if you don’t like it, and we like most plants. Our tour turned up only a couple specimens that we were glad to tell goodbye. Everyone’s good friend, crabgrass, was one. 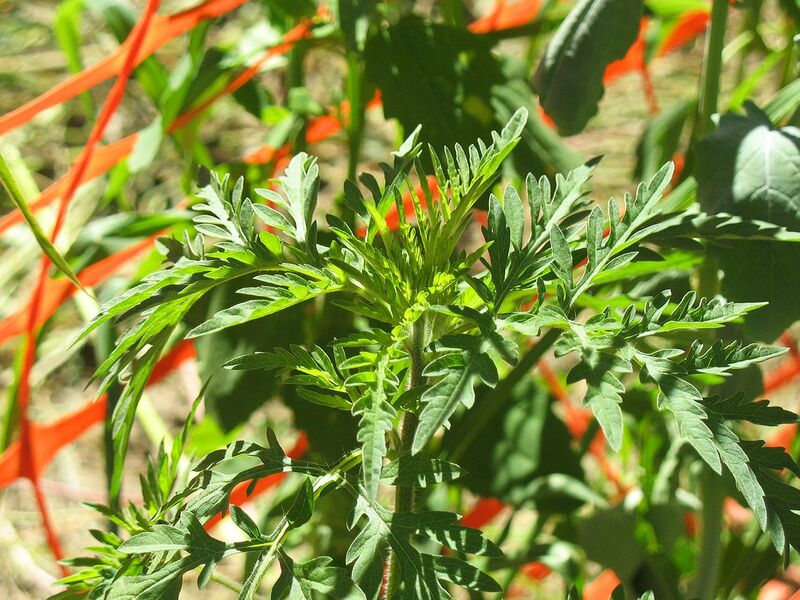 Another was one of the few native species we discovered: ragweed, whose plain green flowers are hard to see but, as many allergy sufferers know, easy to detect.